We are hiring Owner Operators! 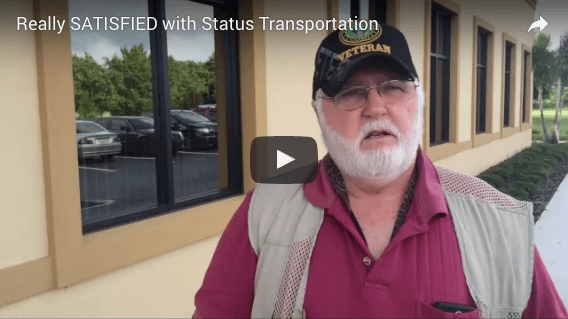 At Status Transportation, we assign each owner operator a dedicated freight coordinator to help them develop a business strategy to ensure their profitability. 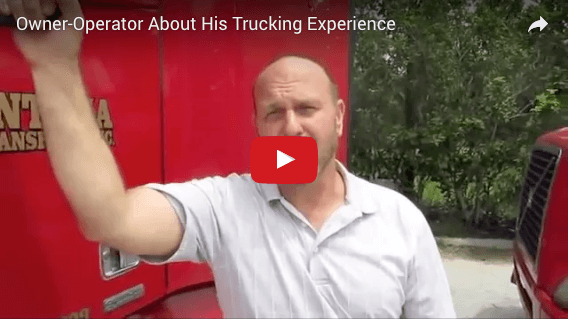 Owner operator loads are carefully chosen to align with your strategy. We strive to build profitable partnerships by delivering the highest quality services through continuous education of employees, development of systems, and best practices. We are here to give you support and resources you need, such as a dedicated dispatcher, fuel cards, advances, etc. 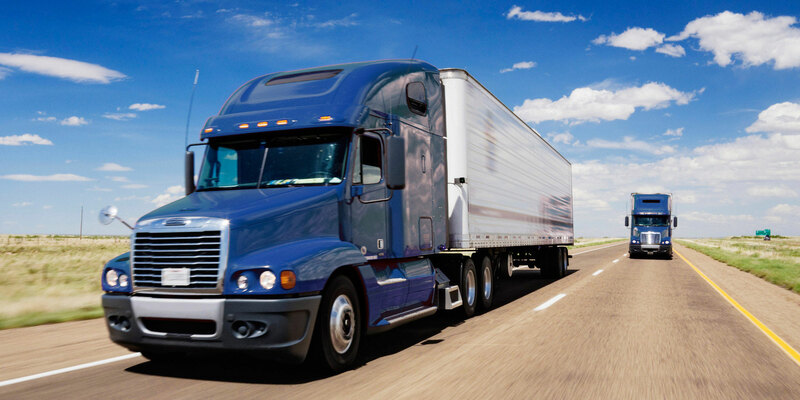 Status Transportation works with most common types of equipment such as Dry Vans and Flatbeds. If you have any questions about our services or would like to lease to Status Transportation call us today at (407) 547-7990.